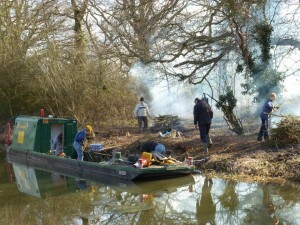 We encourage you to become a member of the Basingstoke Canal Society. The subscription is modest, and by joining the Society, you will be playing your part towards the preservation of this very attractive navigation and amenity and vital heritage and ecological asset. 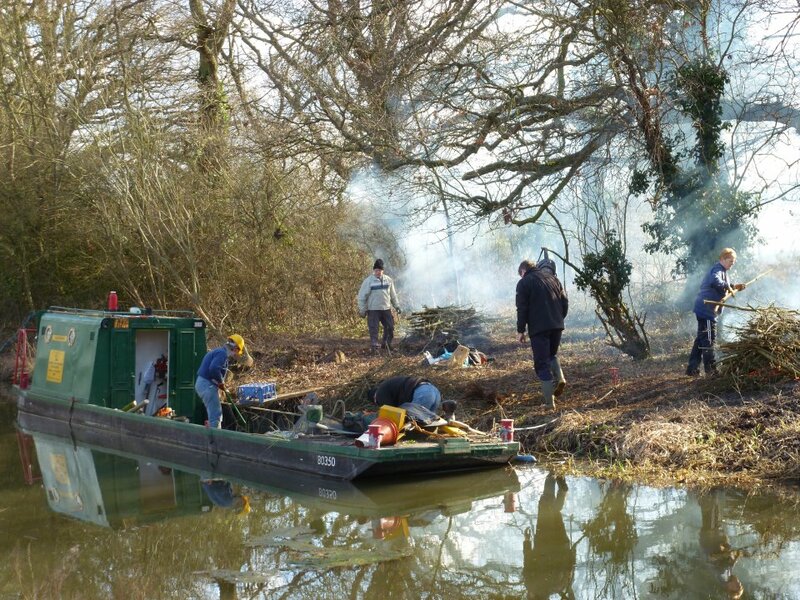 Although the canal has been restored to a fully navigable condition, the need for support is undiminished. Funding from the owners has been inadequate in the past and though there have been recent major allocations of capital expenditure to help remedy the past lack of investment (£2m from each of the Hampshire and Surrey County Councils over the period 2013-2016), it is likely that these will be the last. Therefore at some point in the not too distant future, the Canal may have to become self-sufficient financially. Because the Canal is a man-made structure, there will always be the need for ongoing maintenance and repair. Further, the Canal has frequently been temporarily closed (particularly in the summer months) because of the need to conserve the limited water supply. Together with the Canal owners, the Society is working to pursue urgently needed reliable water supplies and sustainable finance. Your subscription will help to fund the Society’s charitable aims. By simply becoming a member of the Society, you give it a greater voice when needed. Local councils with stretched budgets need to be repeatedly reminded of the benefits that the Canal brings to the community, and the more people that lobby councillors to invest in it the better. You are also able as a member to support the Society by becoming involved directly. The membership rates are shown in the table on the right. Subscriptions are payable on 1st March each year. Members joining 1st November onwards are entitled to membership until the following 1st March plus a further year. Upon becoming a member you will receive a membership pack that contains information about the Society and the Canal. 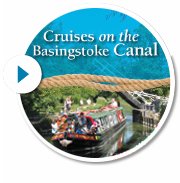 You will also receive by post a printed copy of the Basingstoke Canal News each quarter, and will be emailed the on-line Basingstoke Canal Bulletin as and when it is published. You will also be welcome to attend our social events and also the Annual General Meeting of the Society, which usually takes place in May. Doreen may also be contact by phone on +44/0 1252 623591, or by email.